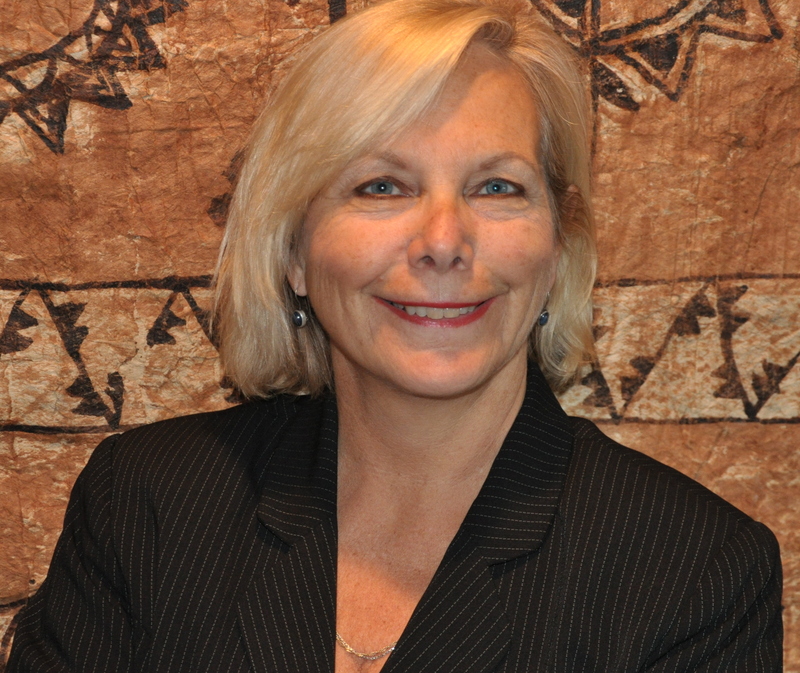 Susan Bazilli, Director IWRP, is a feminist lawyer, researcher, educator, and advocate who has worked globally on issues of women’s rights and human rights for the past 30 years. A graduate of Osgoode Hall Law School (LL.B.) and the University of British Columbia (LL.M.) she is based in Vancouver B.C. She is the author of the groundbreaking text Putting Women on the Agenda: Women, Law and the Constitution in Southern Africa. From 1992 – 1997, she was the Legal Director of METRAC , The Metropolitan Committee on Violence Against Women in Toronto, Canada, where she founded OWJNet, the Ontario Women’s Justice Network. In 1997, she was the start-up Executive Director of the California Alliance Against Domestic Violence. From 1998 to the present, she has been associated with the IWRP in Canada and internationally. Some of Susan’s international missions have included women’s human rights training in Bosnia, Lithuania and East Africa for Women Law and Development International; bilateral missions in Azerbaijan, Kyrgyzstan and Uzbekistan for the OSCE; ICT for development trainings in Croatia and Lithuania for USAID and CIDA; an evaluation of the American Ambassador’s grants program in Afghanistan; directing the gender program for the American Bar Association CEELI’s program in Russia; managed an international water law programme for the Global Environment Facility; and carried out various missions for the United Nations in Asia and Africa. From 2003 – 2005, she directed the Southern African Women’s Legal Rights Initiative with offices in Swaziland and Madagascar. She was the Conference Chair for Putting Feminism on the Agenda, held at the University of the Witwatersrand in Johannesburg, November 2006. Throughout the eight years that the IWRP was based at UVic, IWRP worked with a wonderful team of students and interns. The IWRP is currently based in Vancouver, while Susan is a recipient of the Vanier Canada Graduate Scholarship award for leadership and education, for her PhD at the University of British Columbia’s Faculty of Law. 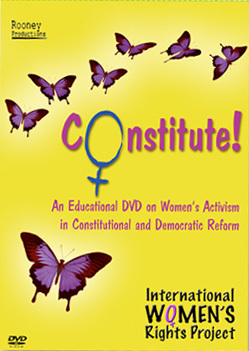 Her PhD will continue the IWRP women and constitutions project with the production of the film Constitute: South Africa!